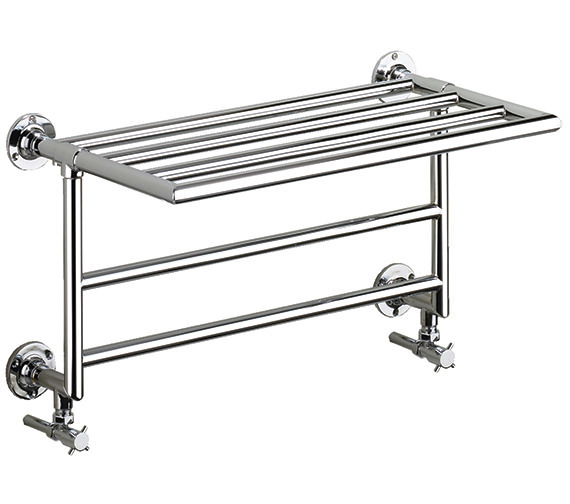 Warm up your senses with the Heritage Towel Rail from the Quirinius series. Finished in chrome, the heating element is constructed from fine quality brass. Styled with vintage looks, this product is suitable for close central heating system only. This wall-mounted beauty is supplied with decorative screw and a pair of traditional valves. 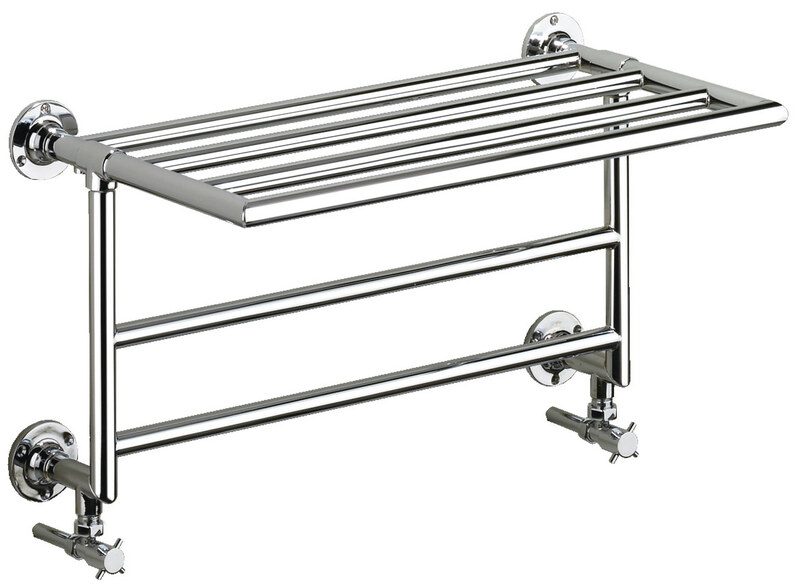 The rail is compact yet provides sufficient space for your towels. 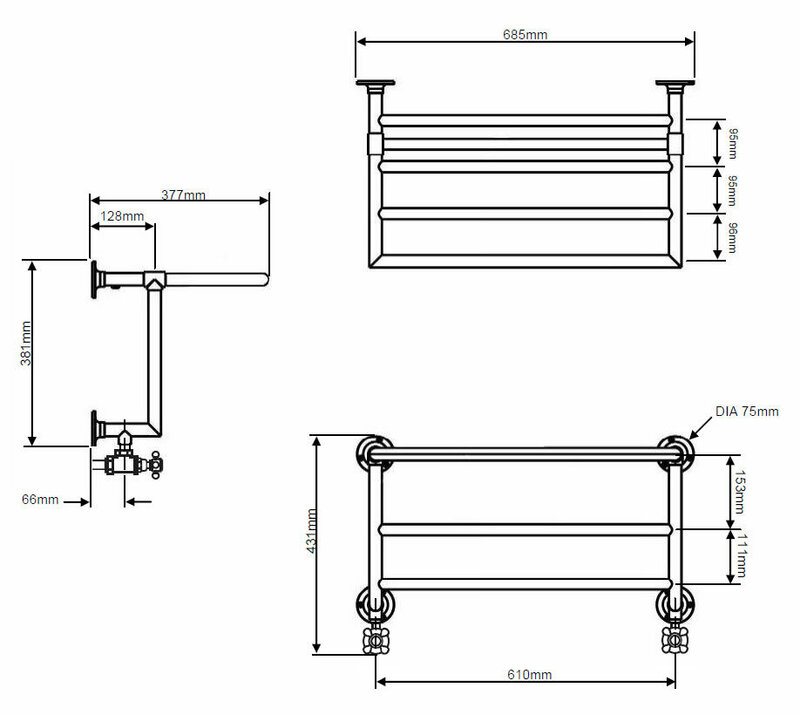 The easily installable product comes with a five-year guarantee from the company, against any manufacturing defects.